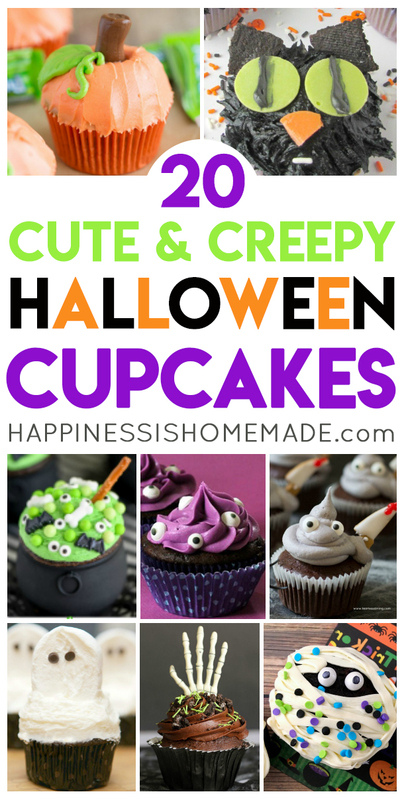 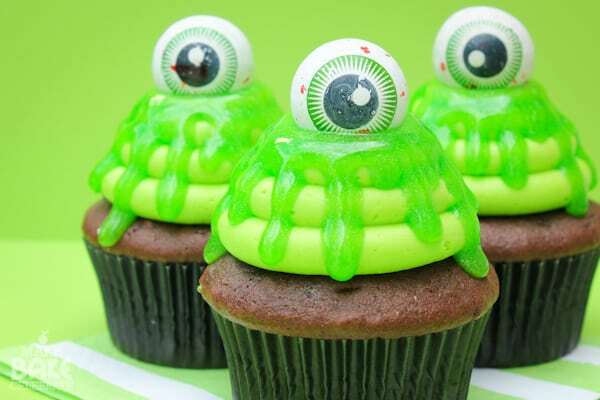 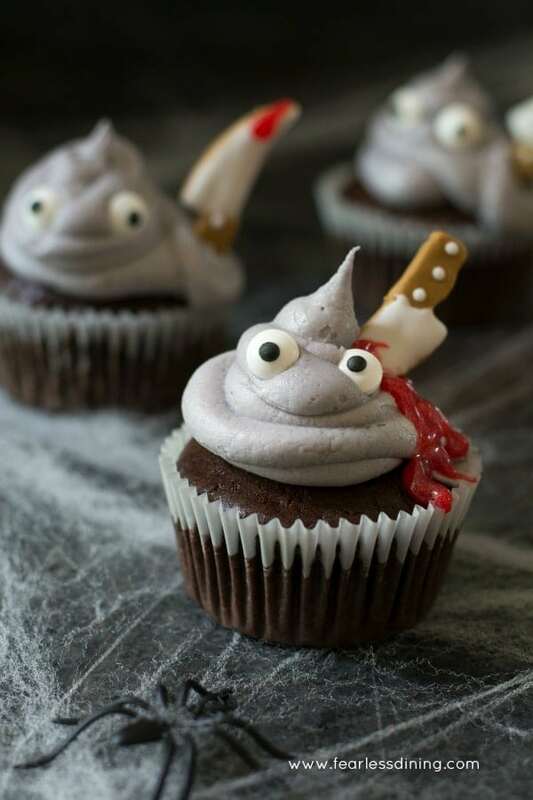 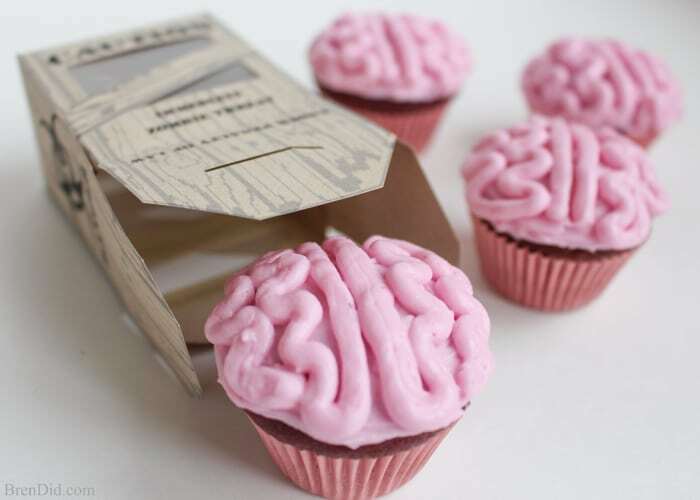 20+ Cute & Creepy Halloween Cupcakes – These Cute & Creepy Halloween Cupcakes are a TON of fun! 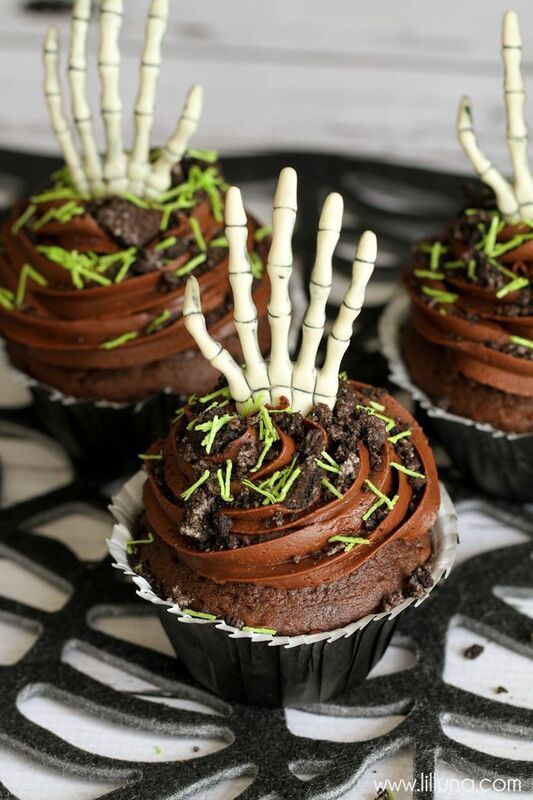 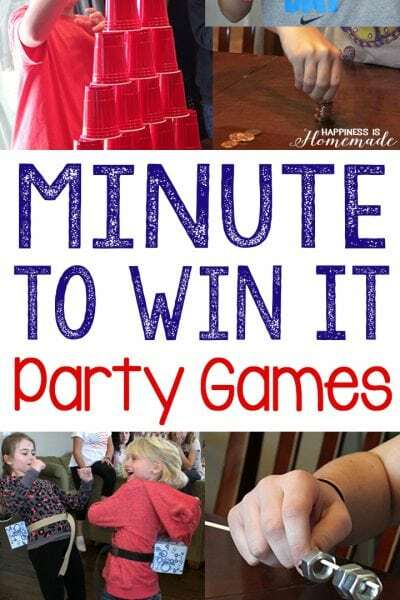 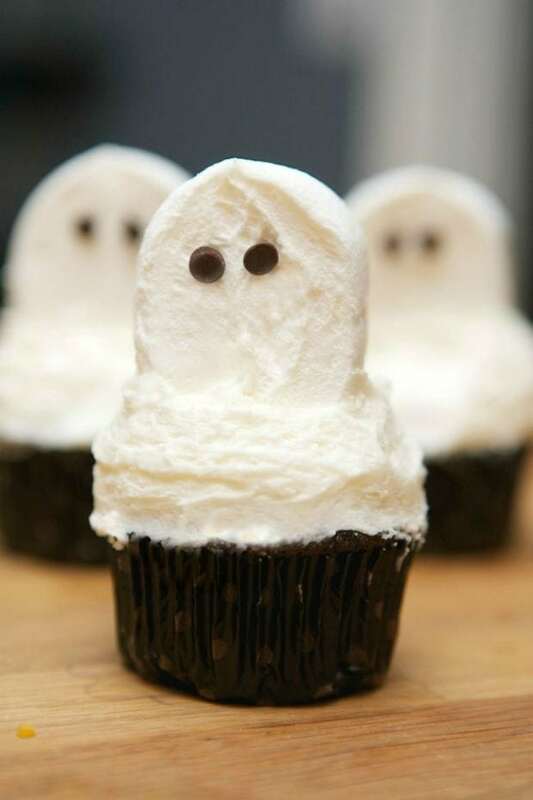 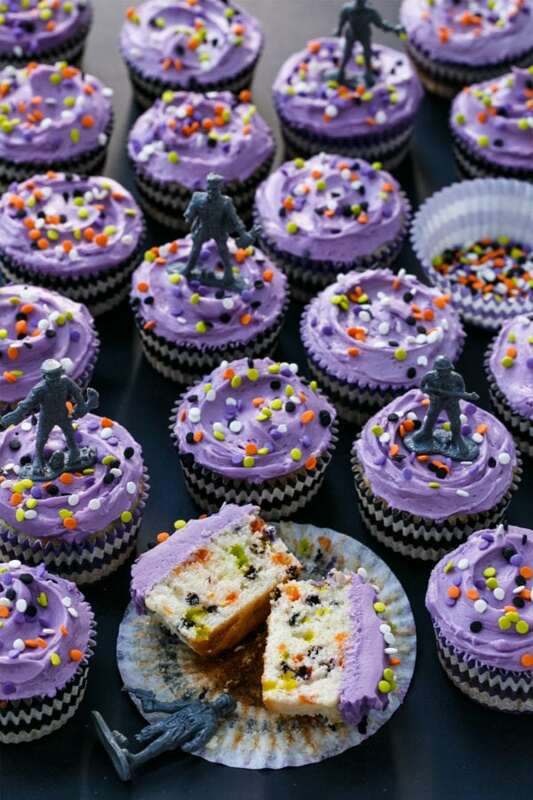 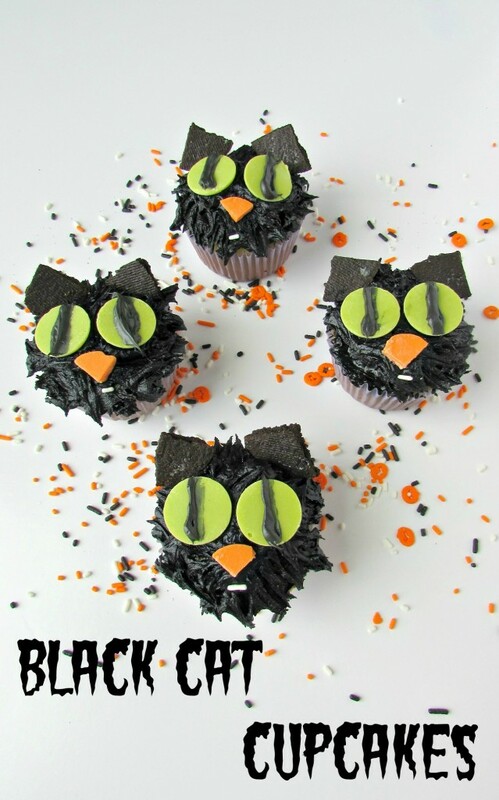 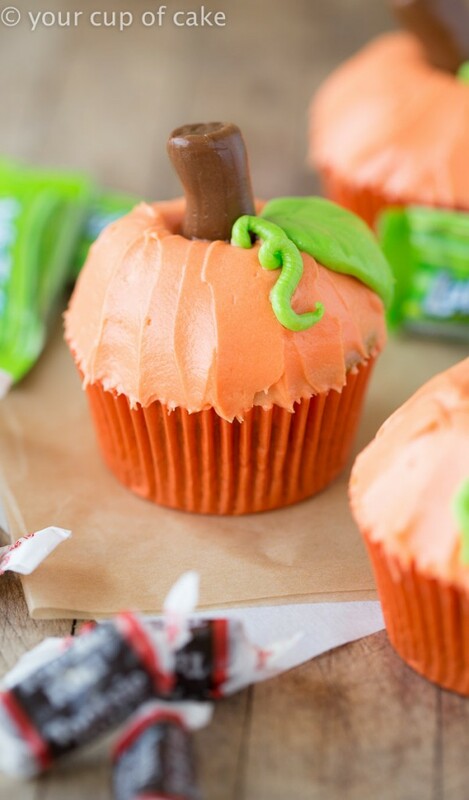 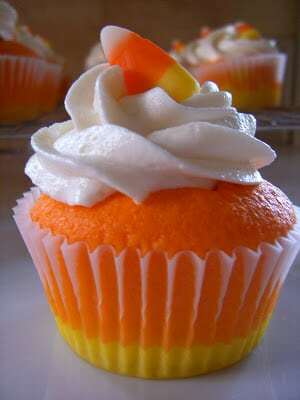 Your Halloween party guests will love these awesome Halloween cupcake ideas! 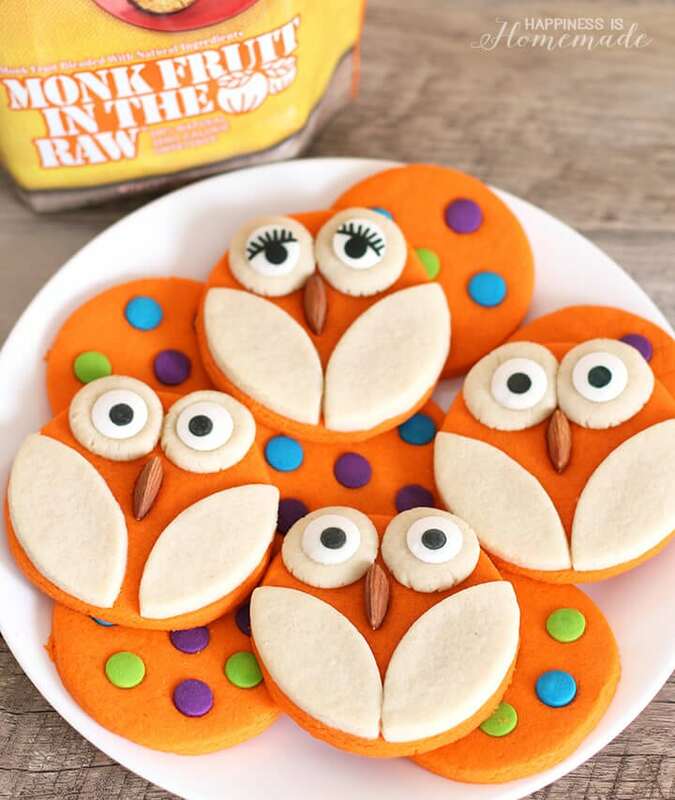 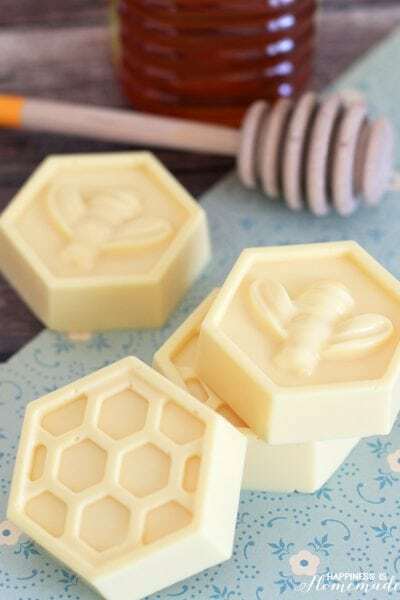 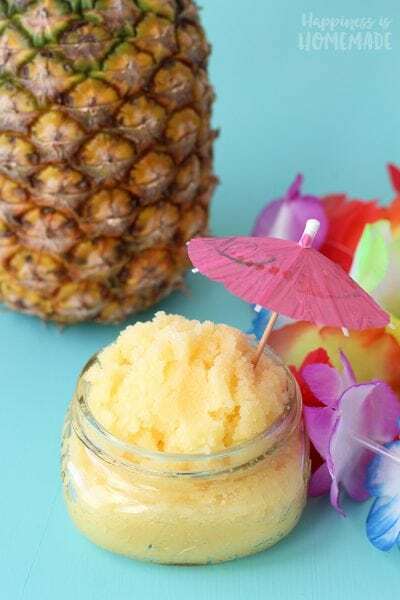 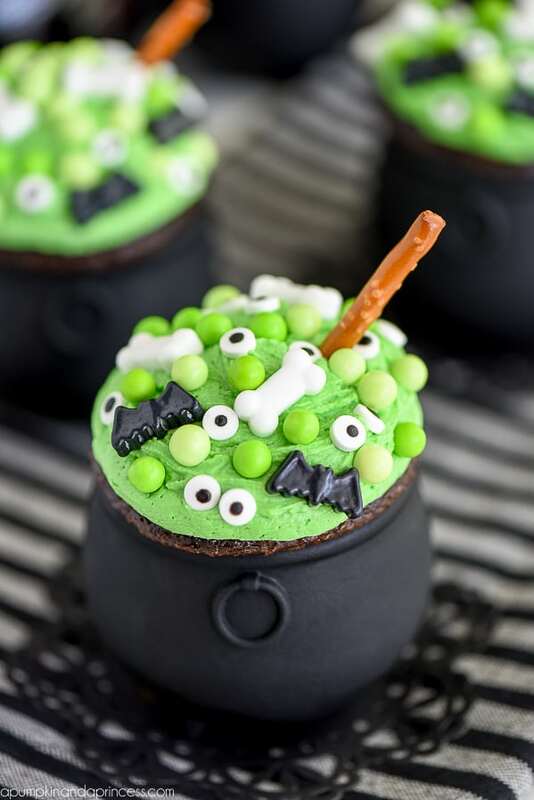 One of my favorite things about Halloween is all of the fun Halloween treats, and these cute and creepy Halloween cupcake ideas are some of the best Halloween dessert ideas ever! 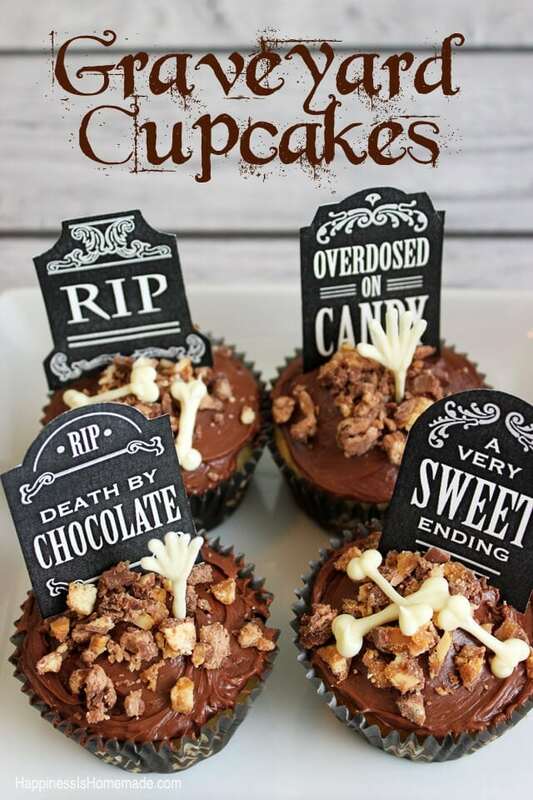 Add these fun Halloween cupcakes to your Halloween party table, and your guests will go crazy over these cute and creepy cupcake ideas! 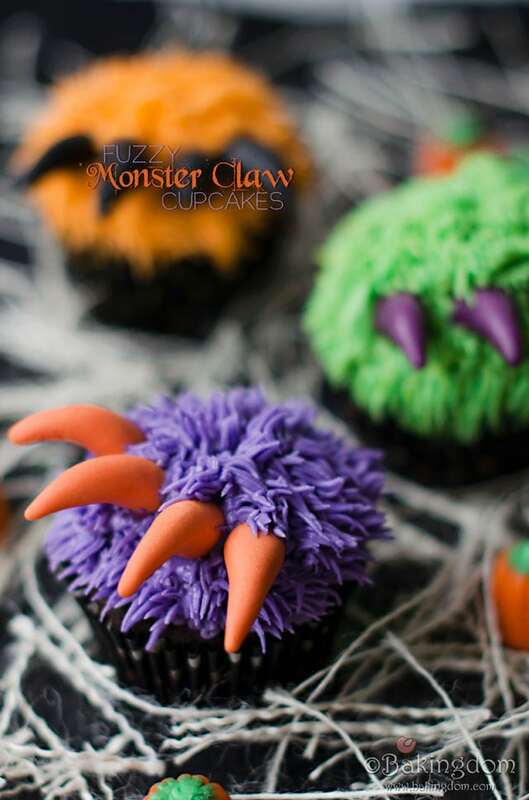 If cute Halloween cupcakes are your thing, look no further than the adorable pumpkins, cute fuzzy monsters, and candy corn. 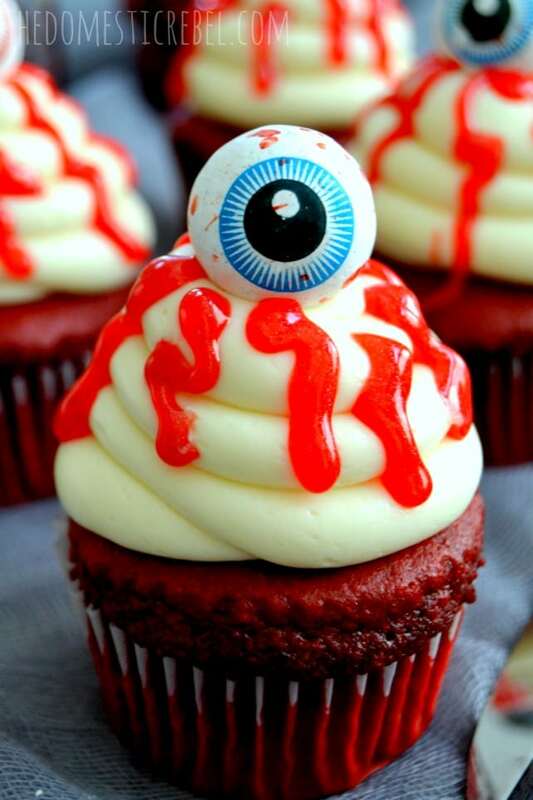 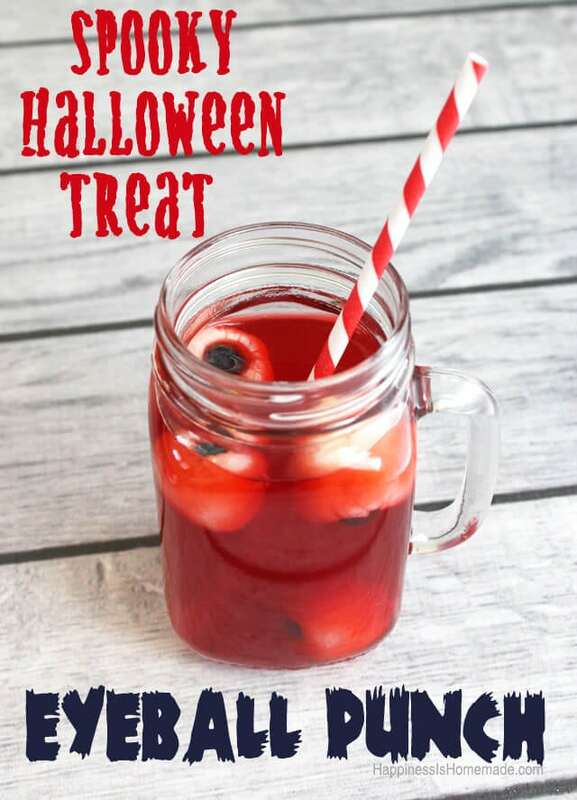 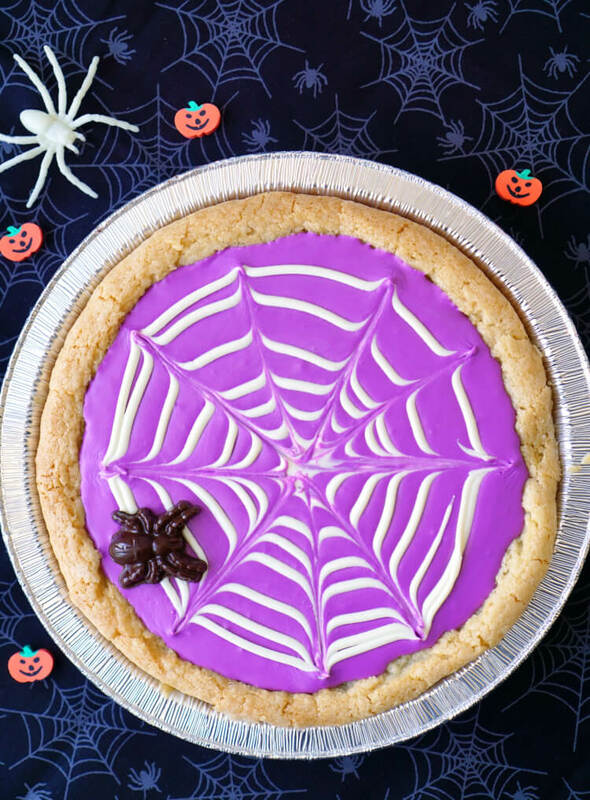 If scary is more your speed, we’ve got bloody eyeballs, graveyards, and candy knives galore as well! 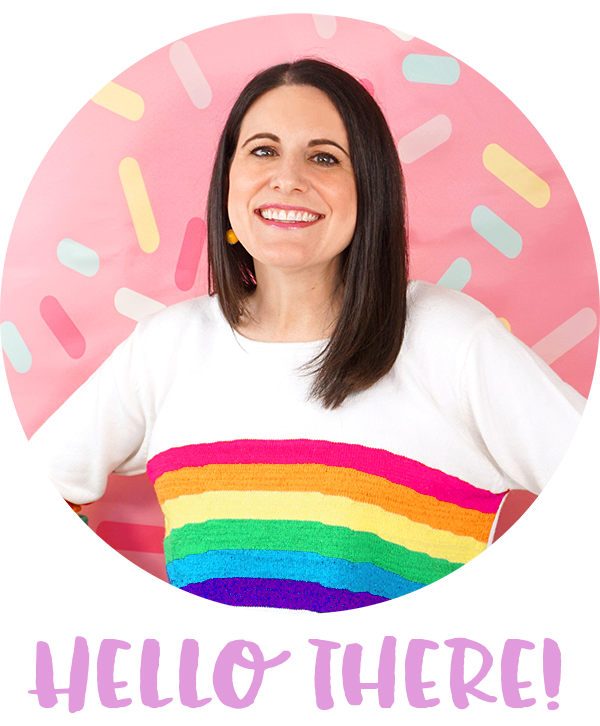 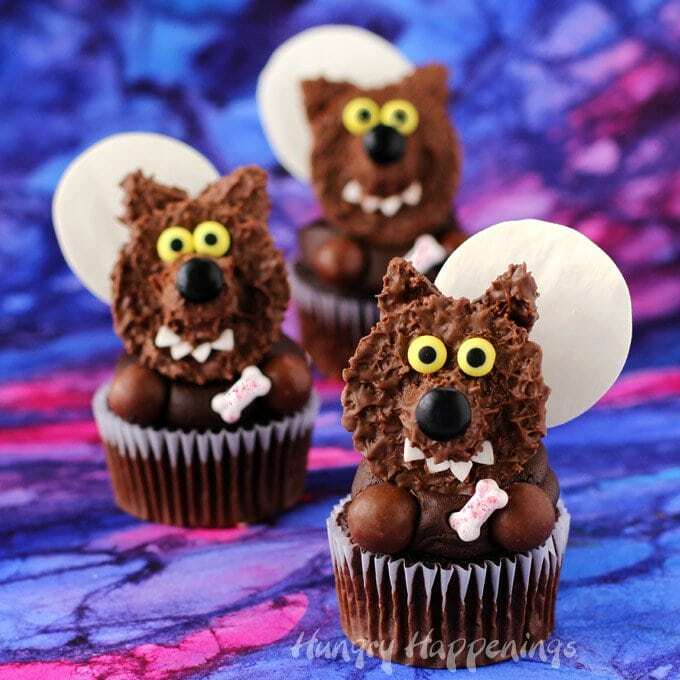 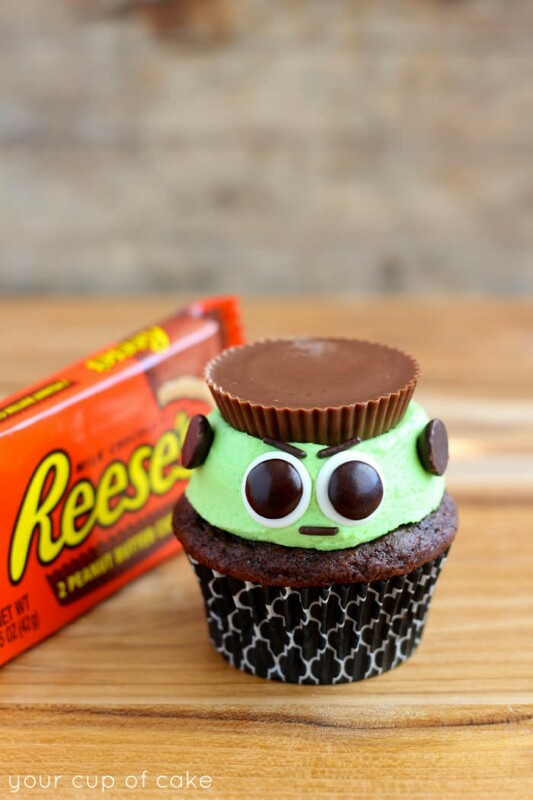 Honestly, some of these cupcakes straddle the line between spooky and sweet – those werewolves are downright adorable, and that Reese’s Frankenstein is pretty darn cute himself! 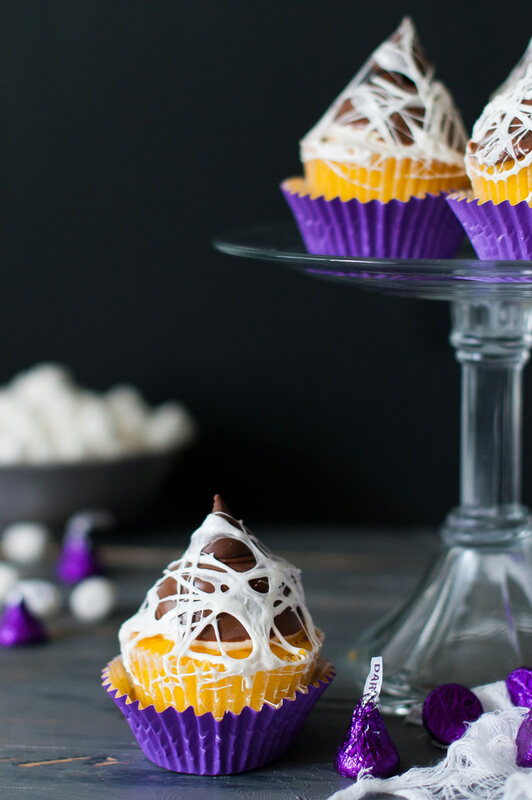 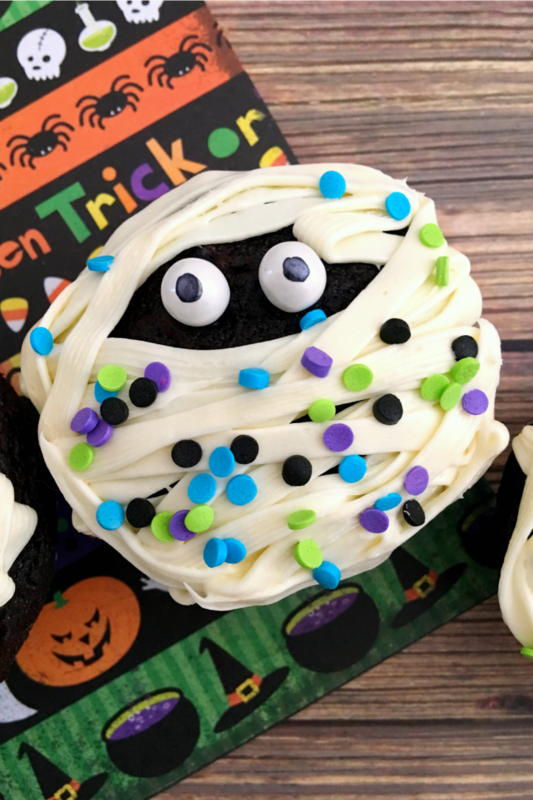 No matter which cupcake is your favorite, your Halloween party is sure to be a huge hit when you serve up any of these sweet and spooky Halloween cupcakes! 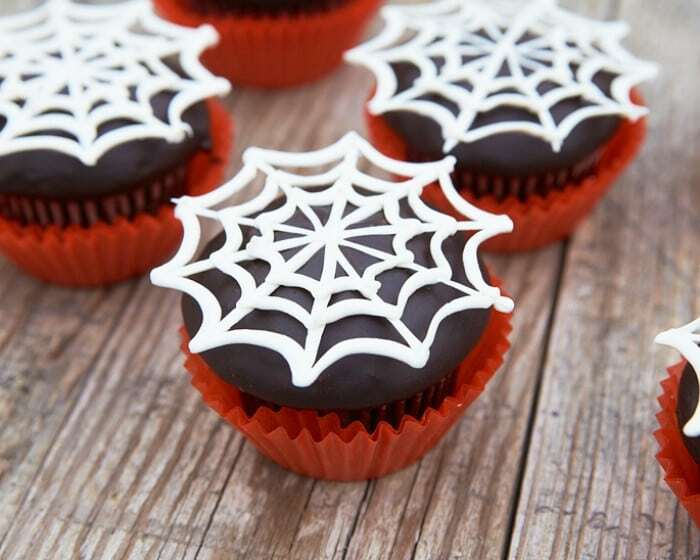 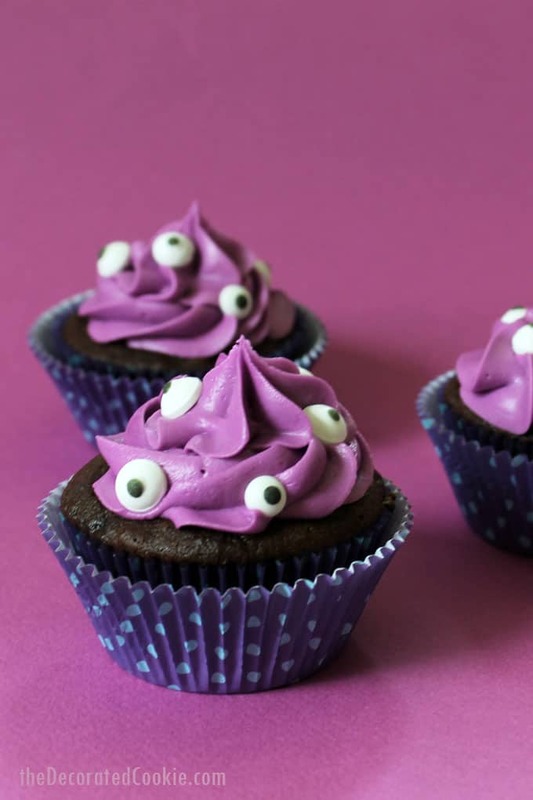 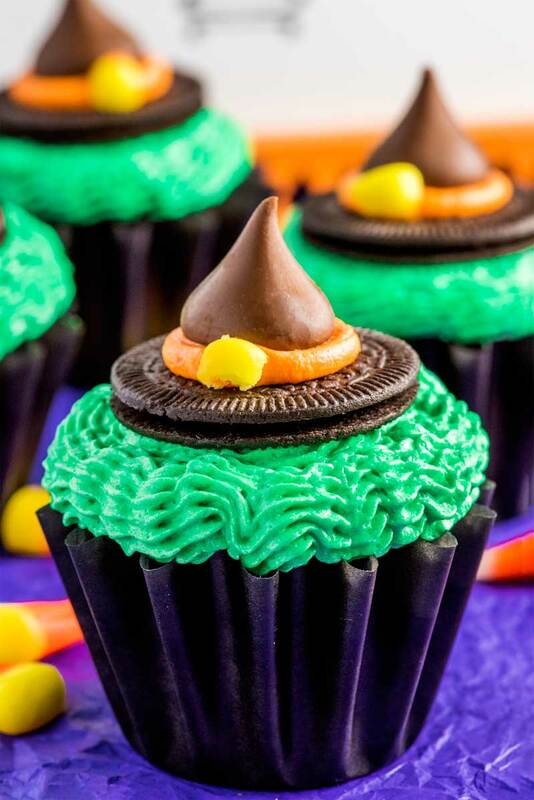 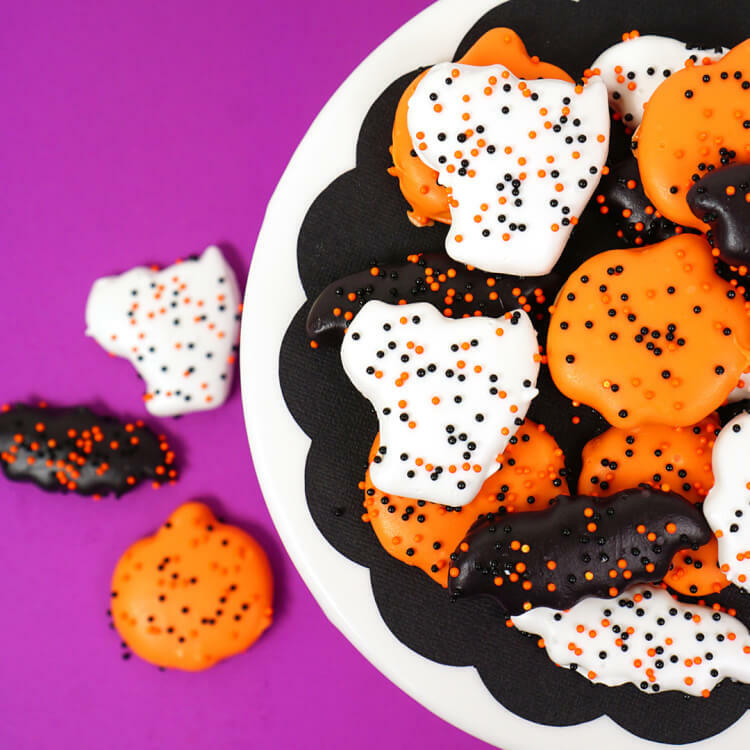 Pin these Halloween Cupcakes for Later!